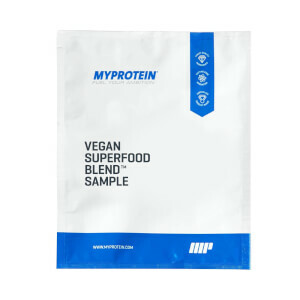 Loaded with plant-based protein and 24 all-natural superfoods, wholefoods, super-fruits, and vegetable extracts, our Vegan Superfood Blend delivers one powerful health kick. What are the benefits of Vegan Superfood Blend? 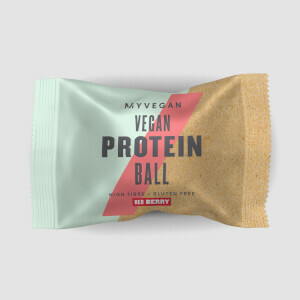 Each delicious serving is loaded with an impressive 20g of pea protein and brown rice protein, along with nutritious extracts including kale, spirulina, wheatgrass and pomegranate. 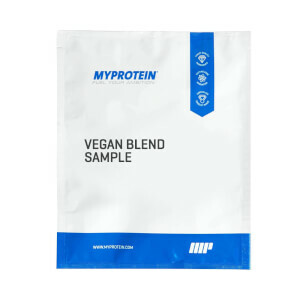 This makes this blend a super convenient way to increase your vitamin and mineral intake, while also helping you to hit daily protein requirements – which contributes to a growth and maintenance of muscle mass. Each serving counts for one of your five a day, plus has added inulin, which is a prebiotic, ganeden probiotic, and DigeZyme®, which is an expertly developed blend of enzymes that break proteins into their amino acids. It’s totally free from artificial flavorings and sweeteners, it’s low in fat and can simply be added to your shakes and smoothies – getting your greens has never been easier! When should you take Vegan Superfood Blend? Anytime! Whether you want to start your day with a superfood kick, or enjoy a plant-powered afternoon boost, our blend is the perfect solution. 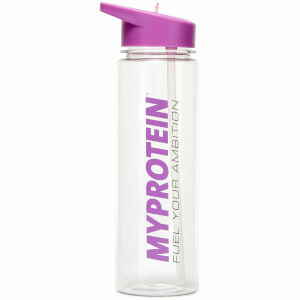 Add 1 scoop (42g) to 6-8 oz (180-240 mL) water or milk in a Myprotein shaker and consume immediately.